Already an active presence on 24 markets from around the world, McLaren Automotive is heading towards its 25th target, one with more exotic traits – Malaysia. 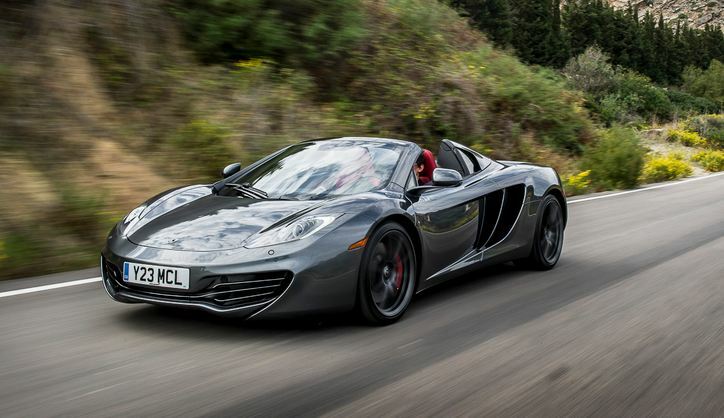 The dealership is said to be opened this year in September and the timing is very well chosen: 50 years of activity from McLaren Automotive brand! The new center in Kuala Lumpur, which, by the way, is the 41st retail shop, will be officially represented by Sime Darby Motors. So just to recap, McLaren Automotive has been spreading its wings on 25 different countries, through 41 different retails. Seven from its 25 targeted markets are from the region Asia – Pacific. Everything has happened within the last two years, when McLaren Automotive not only expanded surprisingly fast, but it also started to outcome its competitors in every single aspect of car making. As everything is calculated to run by the book and planned up to the tinniest details, the units could not have followed a different pattern. Speaking of which, did it occur to you that most cars produced by McLaren Automotive are flawless yet they lack that natural wilderness that brands such as Ferrari still have?